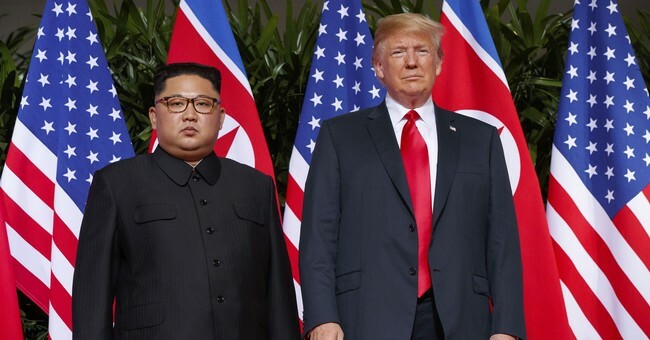 The White House announced Friday afternoon President Trump plans to hold a second summit with North Korean dictator Kim Jong Un. “President Donald J. Trump met with Kim Yong Chol for an hour and half, to discuss denuclearization and a second summit, which will take place near the end of February. The President looks forward to meeting with Chairman Kim at a place to be announced at a later date,” White House Press Secretary Sarah Sanders released in a statement. Trump's first summit with Chairman Kim was held in June 2018 from Singapore.